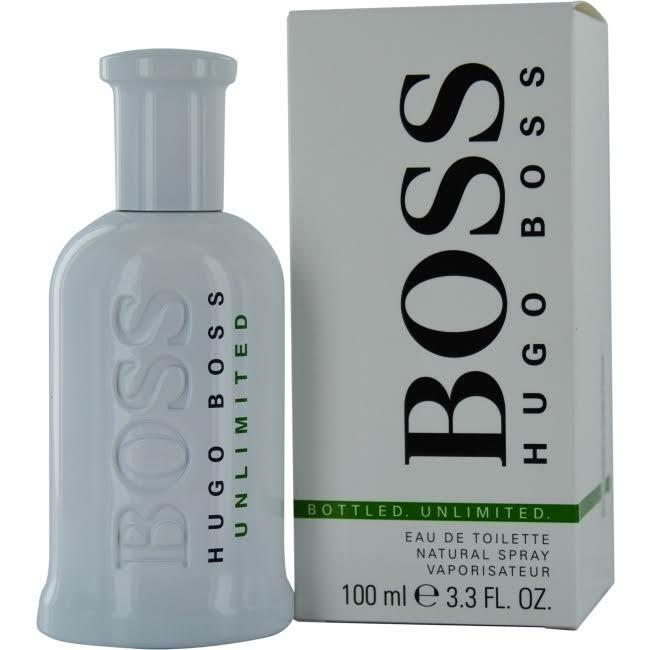 Hugo Boss Bottled Unlimited 6.7 oz / 200 ml Eau De Toilette spray for men. 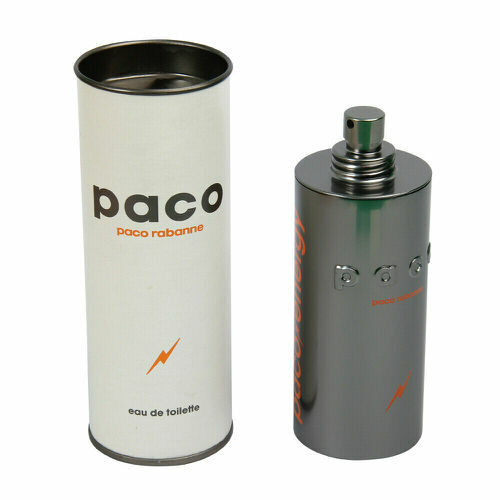 Top note is mint; middle note is pineapple; base notes are precious woods and labdanum. Notify me when "Hugo Boss Bottled Unlimited 6.7 oz EDT for men" is re-stocked.